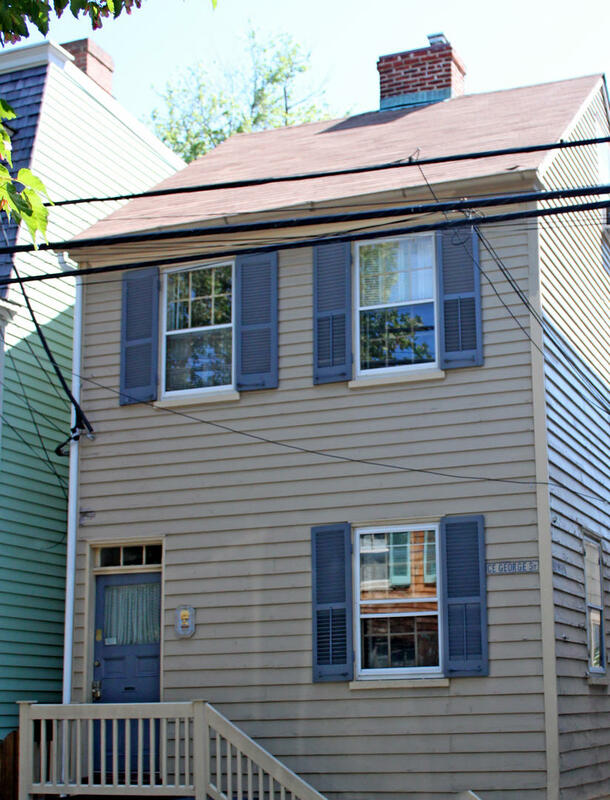 Annapolis Vacation Rental – 151 Prince George Street | Annapolis Rentals. 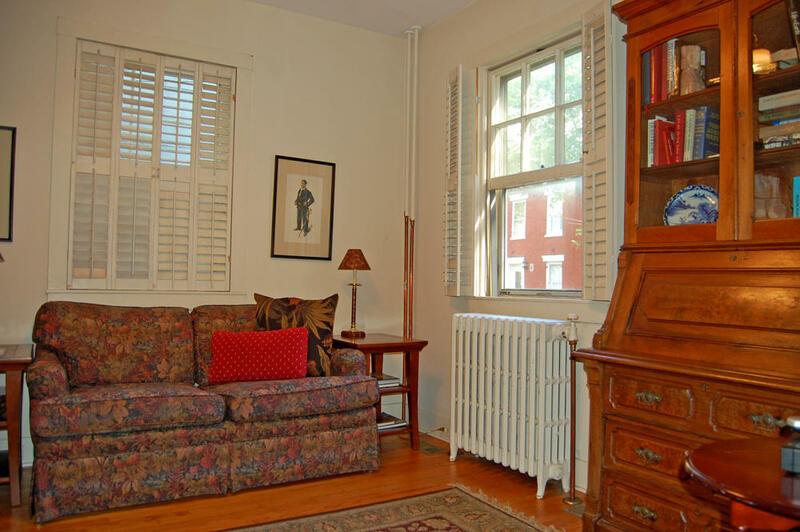 This wonderful home has become a favorite for vacationing families who wish to be downtown, in the heart of Historic Downtown Annapolis. 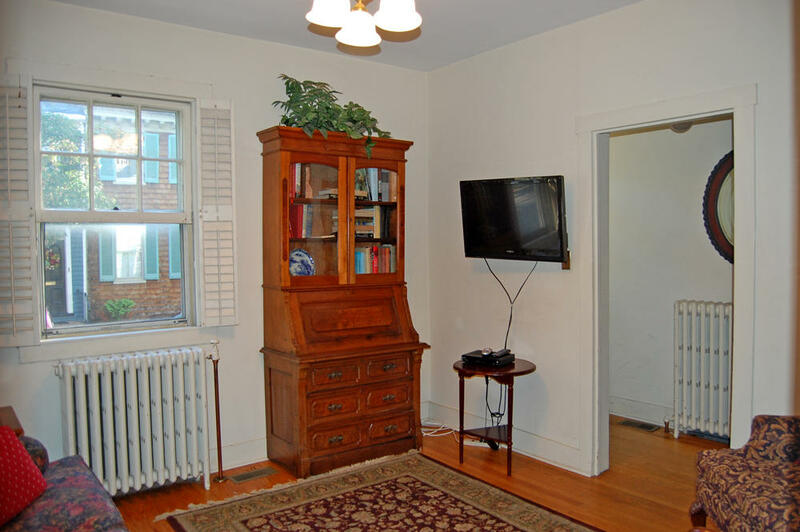 It is located just 1 1/2 blocks from the Naval Academy's Gate One and City Dock. 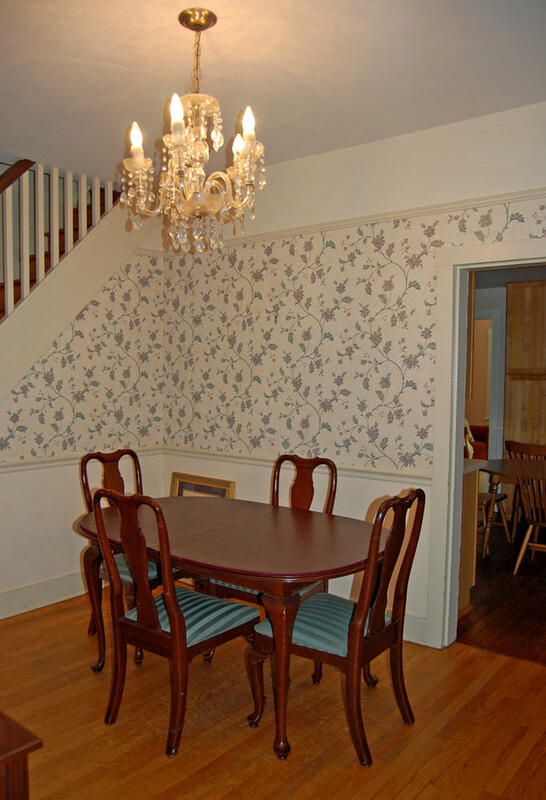 The first floor offers a small front parlor, formal dining room to seat 6, an eat-in kitchen, first floor sun room and full bath. 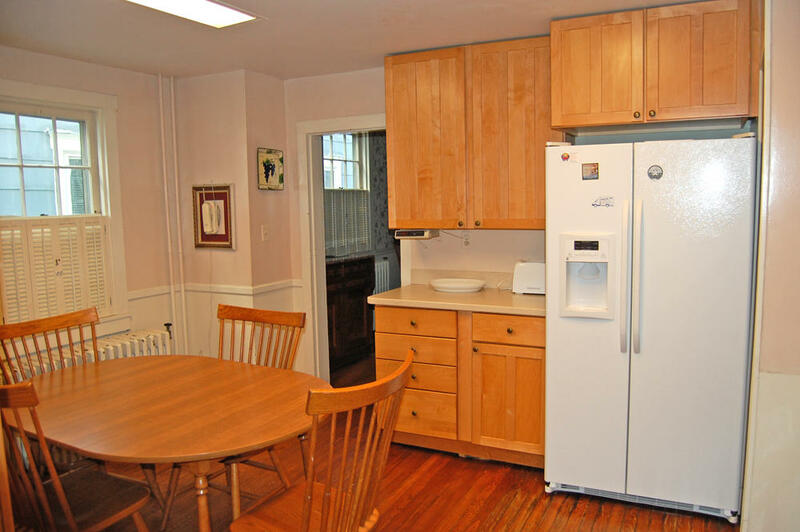 The second floor has 4 bedrooms and 2 full baths. 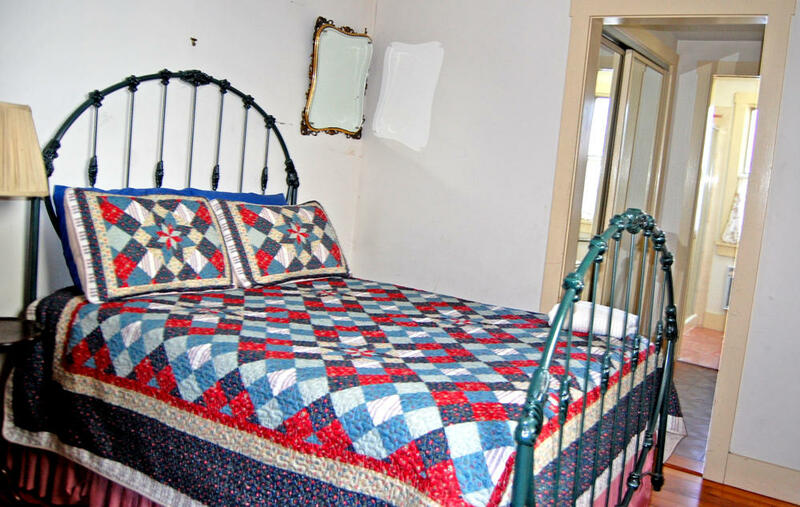 A very small dormered room on the 3rd floor is ideal for young children. $600/night with a 3 night minimum stay. Tax: 6% MD Sales Tax for stays of less than 30 days. *Half of the rental amount due within 1 week of making your reservation.